Bailey Angle is a play-by-play broadcaster from New Kent, VA. He currently serves as the Director of Broadcasting at Bluefield College. Bailey also works as a freelance broadcaster for the ACC Network at Virginia Tech, his alma mater. He has spent time in MILB with the Erie SeaWolves as well as the Bluefield Blue Jays in Broadcasting/Media Relations. Bailey has also freelanced with the Colonial Athletic Association, Radford University, and High Point University. Bailey worked with Greg Gania for two seasons with the Erie SeaWolves (AA-Tigers) as a Broadcast and Communications Assistant. 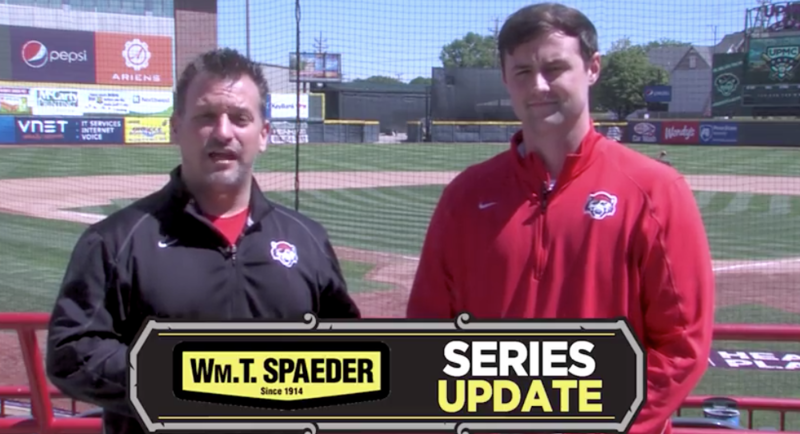 Along with his play-by-play and media liaison duties, he produced and starred in Series Updates for every home series at UPMC Park. 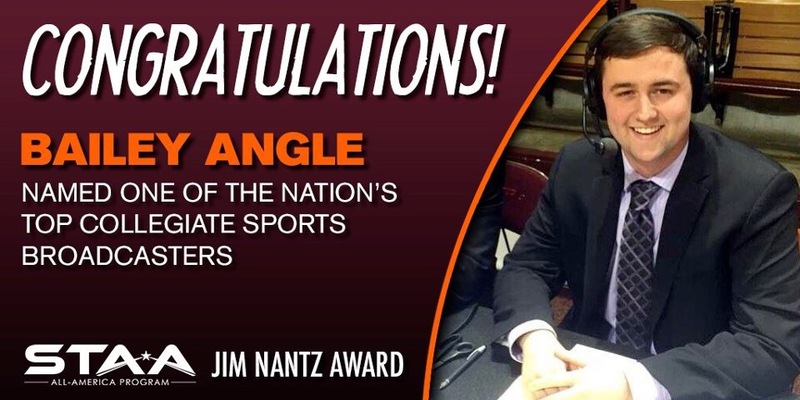 Bailey was honored as the #13 collegiate sports broadcaster by the Sportscasters Talent Agency of America in both May 2016 and 2017 for the Jim Nantz Award. He is only the second broadcaster from Virginia Tech to be named on this list in the history of the program. Before the start of the 2016 season, the Bluefield Daily Telegraph wrote a feature article on Bailey detailing his path to the job. 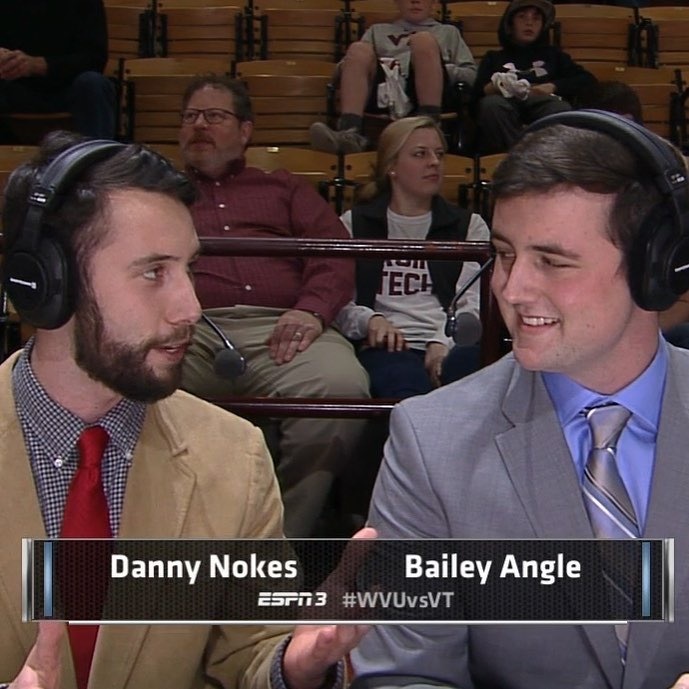 Bailey and Danny Nokes on the call for Virginia Tech vs. West Virginia Wrestling on ESPN3 in 2016.